Two trough installations of Tiger Stadium, home of the Detroit Tigers, were submitted by an independent contributor. 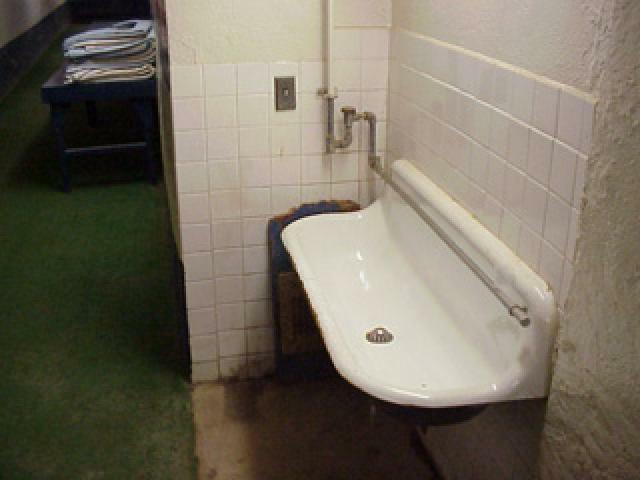 This trough was found in the players' clubhouse area. 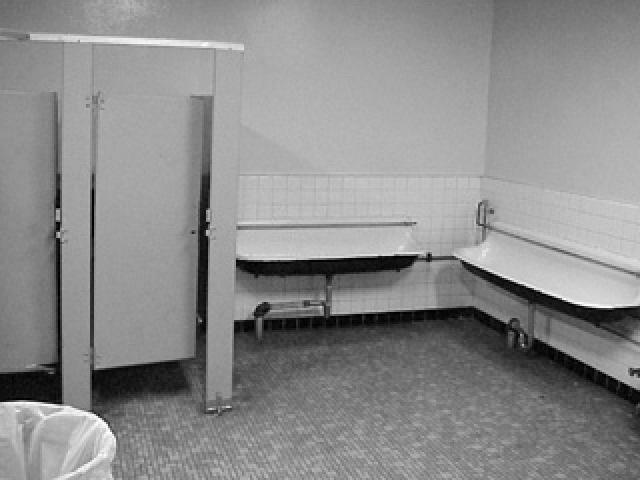 The second installation was found in one of the public restrooms.